Our tailored and exclusive school surf trips to Cornwall and Morocco are just part of our ever-growing ambition to make surfing the globes most unique spots a reality. 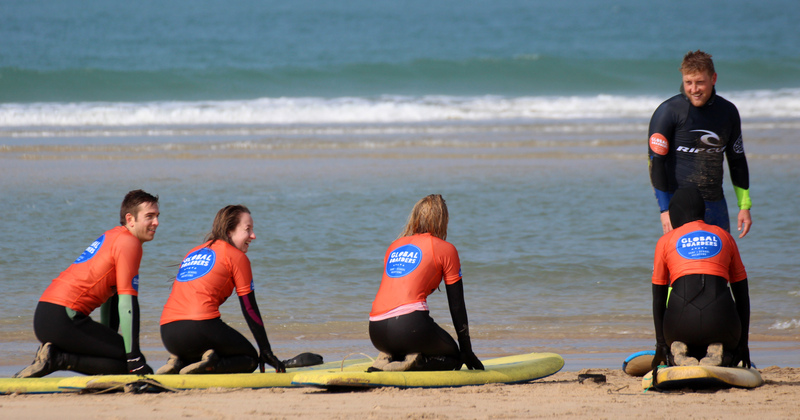 Cornwall is our home, and we love nothing more than sharing our incredible beaches, waves and tradition with children from across the UK and beyond. 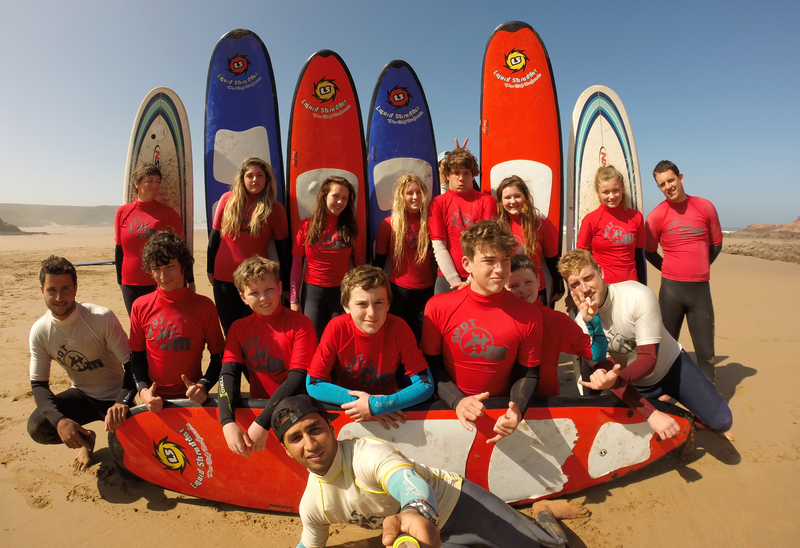 If you fancy going further afield, with its real sense of community, hot sunny climate and world class waves, the Morocco school surf trips have proven to be a huge success with both students and teachers alike. Morocco does not fail to capture the imagination of all those who experience such a culturally diverse and magical time away from the classroom.